Country Road Through Rural Fields In Springtime. 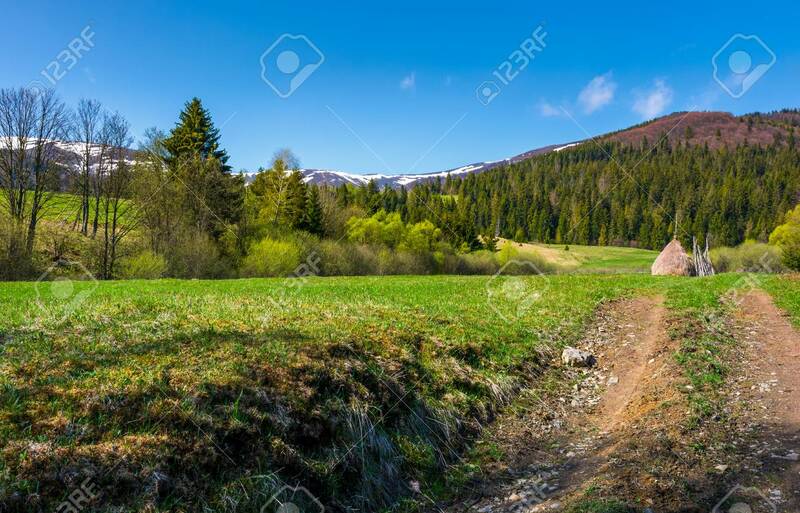 Lovely Nature.. Stock Photo, Picture And Royalty Free Image. Image 95759338.